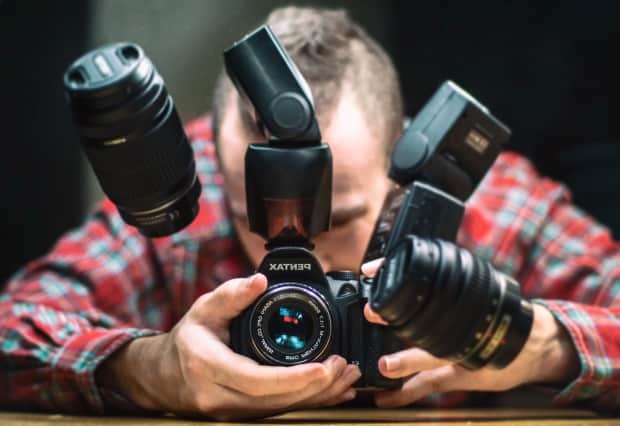 With the price of DSLR cameras coming down, now almost everyone has a DSLR on their hands, taking random photographs, updating their profile, creating photography pages, blah blah blah. Even we started our own Photography group called “Photovity” on Facebook. But if you are seriously into Photography, then you should have something ‘extra’ other than your DSLR camera. There are some best DSLR accessories that will help you to enhance your Photography skills and also makes it easy. I do agree practice makes Photography better rather than purchase, but these are just add-ons that will be helpful for you while you are experimenting Photography. A camera bag! 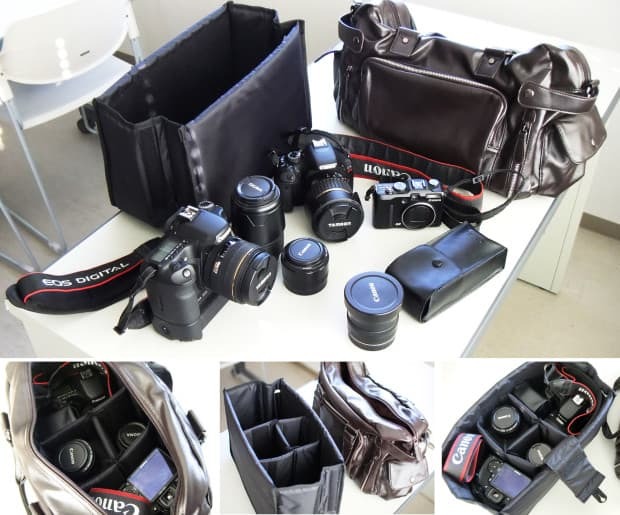 Who doesn’t want to own such an awesome bag which can indeed carry all your DSLR accessories without messing up? This should be at the top of your priority list. (Now-a-days modern DSLRs have in-built UV Filters.. so that’s an exception!) 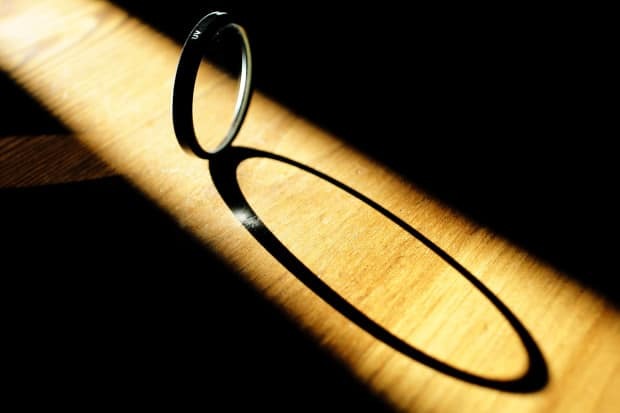 UV filters reduces the hazy sunshine created by ultraviolet lights. Though this accessory has both pros and cons we can still keep this handy for normal use, it can also help you to protect your lenses. Cleanliness is next to Godliness*, so you should be probably cleaning your DSLR (body and lenses) often. 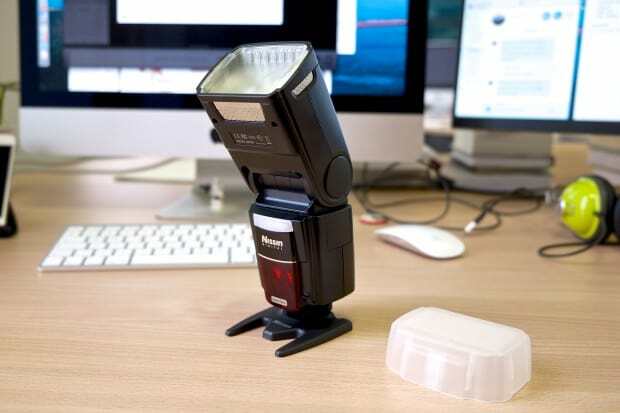 Buy this kit and keep your camera tidy. 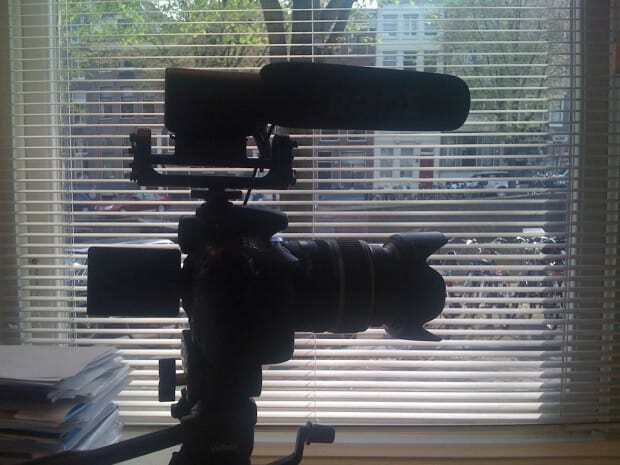 When you are shooting something professionally then you should probably have a tripod to avoid shakes and vibrations. It’s a valuable accessory. Just like a smartphone! Sometimes when you take photographs and videos constantly you’ll use so much of the battery power. 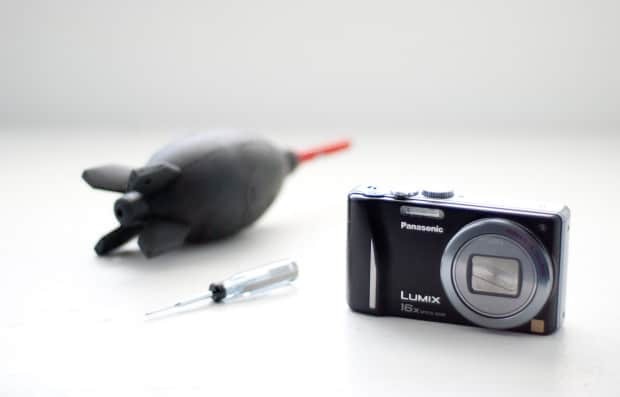 It is essential to have some spare batteries to avoid missing some extraordinary shots. 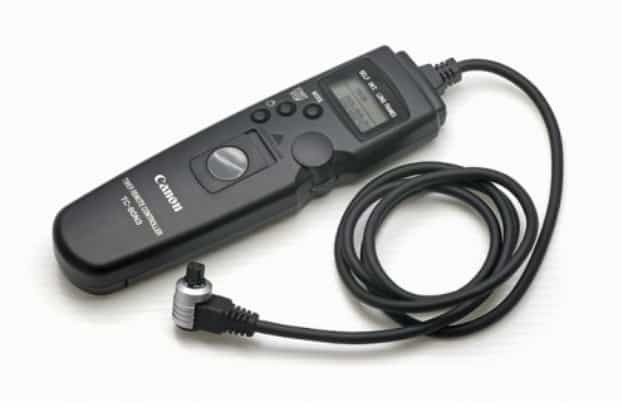 Not really related to “Photography”, but sometimes the in-built mic won’t be really good when you are taking professional videos, say documentaries using your DSLR, you can make use of a good external mic like Rode for having better sound quality. All the DSLRs come with an in-built flash and it’s good in most of the cases. But when you take photographs professionally you need to use external flashes. Taking photographs in RAW? That’s great, good for editing works, but you’ll probably be using so much of space in your memory card. 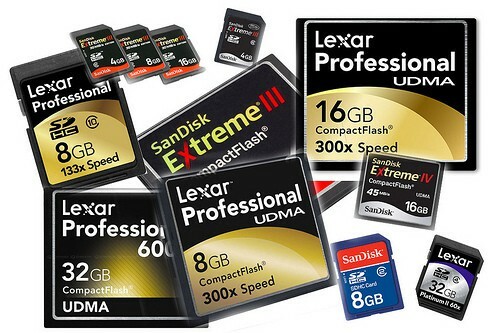 You should always have some extra memory cards in handy. 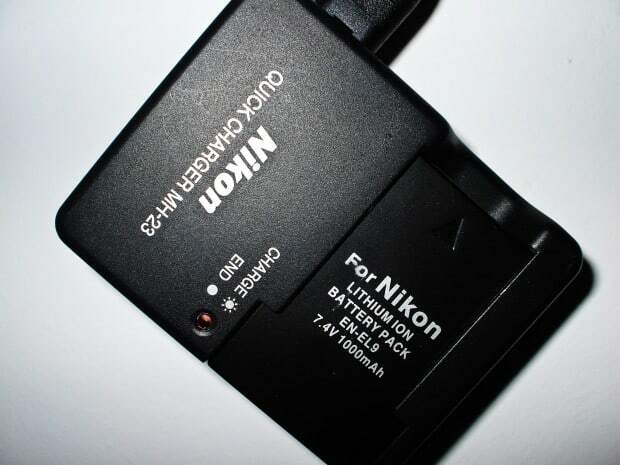 Battery grips give you extra power and you can also attach it to your DSLR. Though they might be heavy and bulky, they are surely a life-saver. Who hates additional battery? 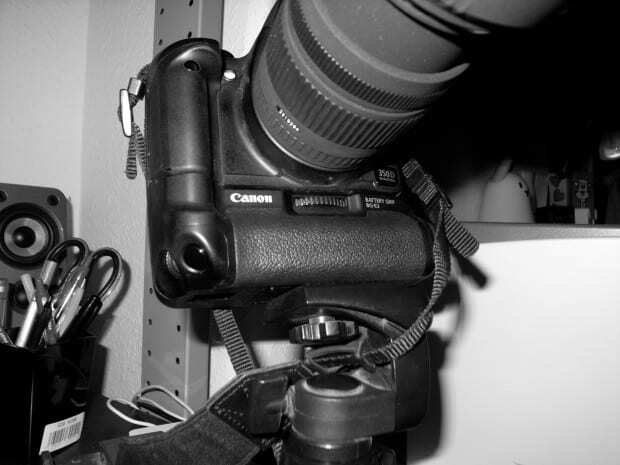 Most of the DSLRs have this feature, we can remotely control it for taking pictures. 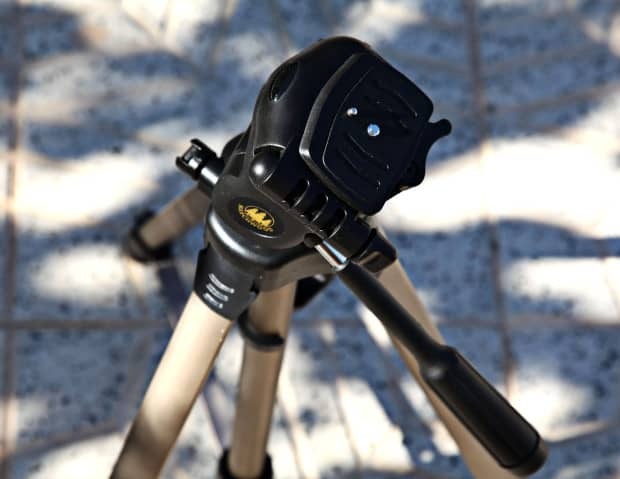 They are useful for timelapse recording. Almost all of them are important and necessary, if you can spare some extra bucks, these are worth buying. Do you know some other best DSLR accessories? Kindly let us know in the comments and we’ll add it.